Prints and other products are available through other sources for internet purchase. 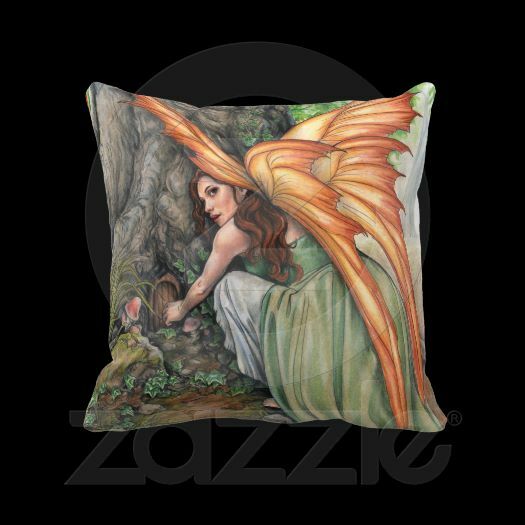 Deviant Art Print Shop – For art prints, puzzles, and more. Etsy Store – For hand crafted items by the artist such as original artwork and jewelry. Facebook Store – For hand crafted items by the artist such as original artwork and jewelry. 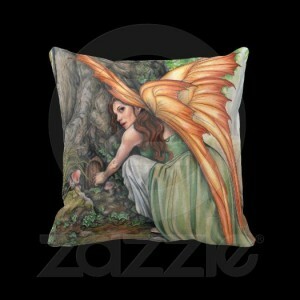 Zazzle Store – For T Shirts, mugs, canvas prints, iphone covers, and much much more!